Empowering Individuals, Events and Brands with Intelligent Insight to take Action. Intelligent Apps, Telemetry and Wearable Technologies that allow you to Collect, Analyze, Compare and Share your Performance Data! A Dynamic Platform that Drives Engagement, Analyzes and Understands Social Conversation, in Real-Time for Trackable ROI and Enhanced Customer Experience. An Advanced System that Manages and Displays Competition Data, Enhances the Fan Experience with Second Screen Capabilities, Tracks Sponsors ROI. 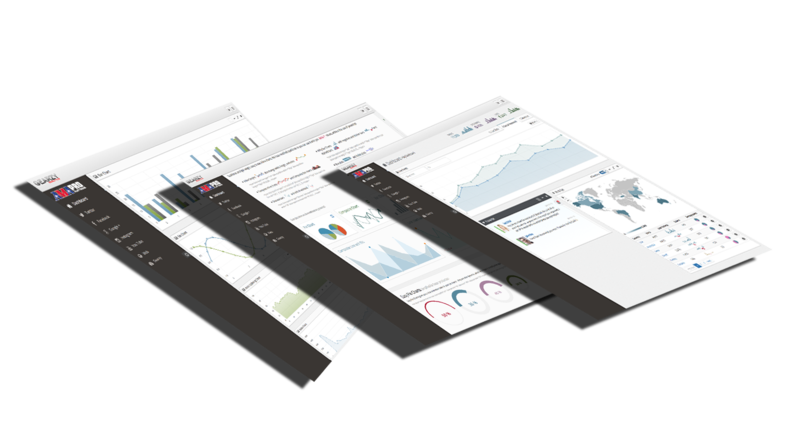 Sophisticated Social Tools that allow you to Drive the Call To Action. Track and Analyze Events, Sponsored Athletes, Products and Campaign reach all in Real-Time. Acheiving best possible result is understanding what's going on around you, translating the data into an actionable business decisions. Here is an overview of some of the things we can do for you. Examples of our growing Product Line. GEARZY GENIE Soprts Data for Broadcast, Second Screen, Live Social. "Working with Gearzy is almost too easy." "They take their business very seriously and always stand behind their products. The best part of working with Billy and his team is that they listen carefully to the goals of each client, and they deliver innovations that go above and beyond expectations. On multiple occasions, they have added features and functionality to the Gearzy Genie that I didn’t realize I needed, but now I can’t do without!" "Working with GEARZY was a no brainer." "The Gearzy Team works as hard at what they do as any fighter I train. They performed a knock out performance! Provided valuable insight and really helped us reach the next level of fan experience." Here is the small but growing list of clients that we are very pround to work with. Please tell us about your next event and we will let you know what we can do to help you. Search and monitor the social conversations that are happening during your event. Listen to what your customers are saying, as well as Benchmark your sponsor's reach. Identify and drive the influence of your event. Know the conversation to drive more traffic and sales. Enhance the customer and sponsor experience. Get measurable results. Understand the Social Pulse around your Events, Ambassadors and Brands. Making broadcast content more engaging. 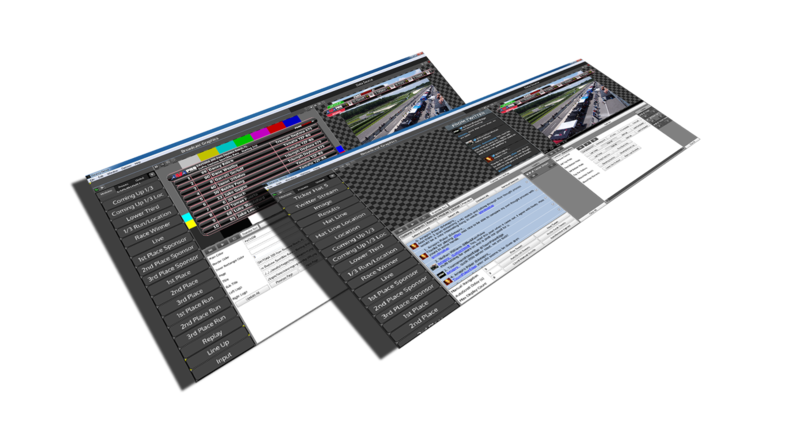 The Genie allows the real-time intergration, deployment and analysis, of social media and competition content into TV broadcasts and live events. Drive engagement, connect with your event goers or viewers on multiple devices at once. Control that call to action. This was the start of Gearzy. 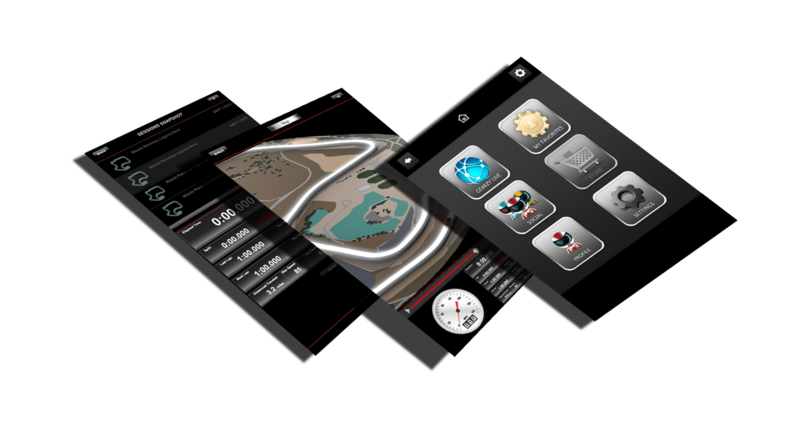 Four years ago we built a lap timer for android to learn mobile development. And some how got into racing not the smartest thing to do. It did lead us here in a long complicated way so I cant complain. This summer we are scheduled to reintroduce the Lap timer as the GEARZY APP. This will be the new foundation to all of Gearzy's personal data systems that will be introduced over the next year. From our Telemetry and data logger to Gearzy Sport and Gearzy Strike. Stay tuned for more information on our new developments.